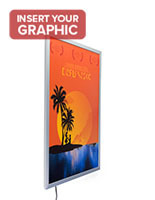 These Sleek Sign Supplies For Larger Images Offer A Stand Out Display At A Small Operating Charge! 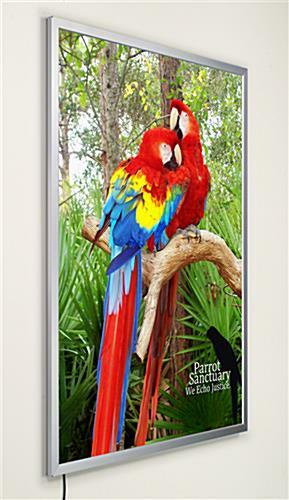 Order These Sign Supplies For Your Advertising Images From Our Quick Ship Inventory Today! Low price lets you focus your budget on designing quality graphics. 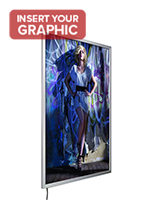 Can display 36" x 48" graphics either vertically or horizontally. No on/off switch on lightbox display. 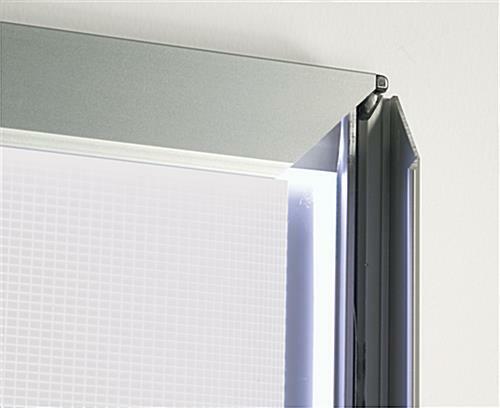 These first-rate sign supplies with edge lighting are fitted with LED bulbs for a sturdy, long-lasting fixture. They are often endorsed for commercial shops and shops. 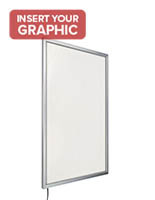 The well lit visual graphic frames, sign supplies that light up are reasonably priced to match many budgets. These versions are a perfect mix of elite caliber equipment and an affordable cost. 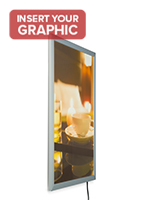 When you want to incorporate well lit signage into a display, select these backlit frame showcases that bracket for the best outcomes. They only need 24 volts of electrical power to control! These specific sign supplies that snap onto images provide you with a long-lasting, energy-efficient, and competitively priced well lit sign holder.! 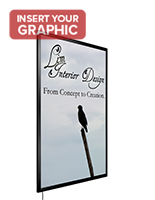 Sign supplies are excellent methods for displaying appealing images. 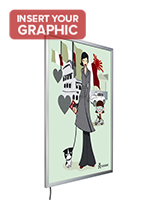 No matter the sign or ad, the onlookers will undoubtedly acknowledge them when they are placed in these panels. These well lit sign holders, sign supplies have been engineered to accommodate a 36" x 48" visual graphic. 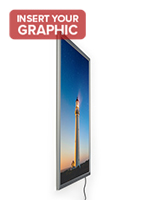 The holders are flexible enough to orient both in portrait or landscape format. 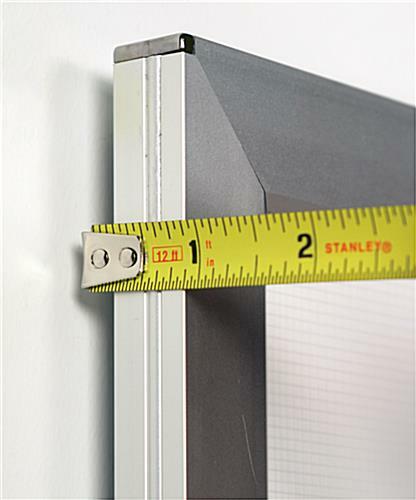 We also package the sign supplies with the essential brackets and aids for either orientation. Furthermore, sign changes with these versions are a simple "snap." 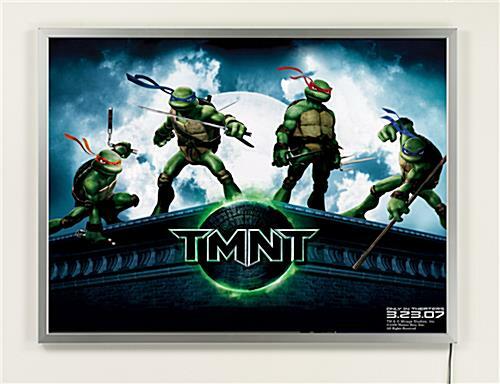 These wholesale sign supplies with LED bulbs, also recognized as LED frame signage, have clip-open framing. You will be able to leave the big holders affixed to a wall, even in the course of an images modification!